Whether it be a short term or a long term home, Pam Golding offers a diversity of options to suit your every need. Their friendly team is present to show you residential homes of all shapes and sizes. Their global footprint ensures they offer you the very best of whatever you are looking for. Love The Land offers residential plots for sale at Sitatunga City and Kudu Village. There is a range of plot sizes to suit your needs and budget from 330 to 5,000 sq. metres. Purchasing a residential plot offers land security and the chance to build your own house. In addition, the company provides very affordable payment plan options. Prime Villas gives you an opportunity to start your life in a wonderful location which offers a peaceful and comfortable environment. This complex shines out with its design as well as its ease of use and transportation. Each house in Prime Villas that consists of 12 villas was designed and located in a way to benefit from the sun. UPmarket Property Consultants specialises in selling and renting out residential properties on behalf of clients. 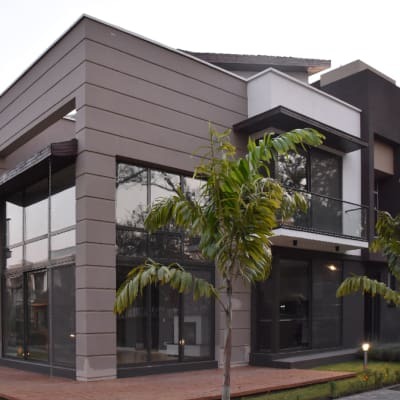 The firm focuses on residential real estate management that includes: looking after buildings, collection of rentals, payment of outgoings, maintenance, insurance, provision of services and negotiations with tenants or prospective tenants. Oaktree Real Estate offers professional services including valuation, surveying, conveyancing and leasing of residential. The company walks clients through the various procedures of buying, selling, and leasing or renting of property. Oaktree can also help clients subdivide farmlands into residential areas. Green Park Estate is a new spacious residential complex which offers 53 modern, fully-equipped houses suitable for either singles or families. These include well-maintained landscaped gardens, a club house, coffee shop, tennis court, communal swimming pool and entertainment area as well as a gym. Care Class Real Estate specialises in property selling, property renting, property management and valuations. The company's specialist agents offer a broad range of information and services to buyers and sellers including general information about residential property in the area and trends in prices. 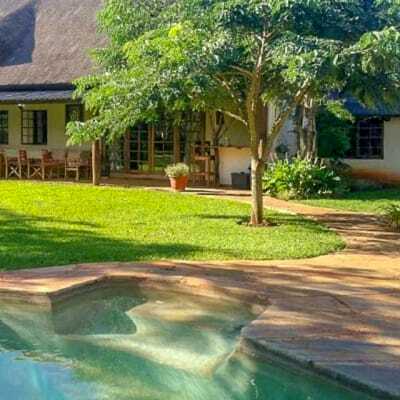 Whether you are moving to, from, or within Zambia, Simply Relocate Zambia can organise and accelerate your home search in Zambia according to your specific criteria. The company assesses the requirements of each client and their families, and ensures their relocation experience is as stress free as possible. Luck One Enterprise and Property offers residential plots and houses at affordable rates. With vast experience in the sector, this company guarantees to give you the best options for your land and housing requirements. It is Luck One's goal to always provide property that is in close proximity to local services and amenities. Besides selling and renting out residential properties on behalf of clients, Sandridge has a branch dealing with residential real estate management that includes: looking after buildings, collection of rentals, payment of outgoings, maintenance, insurance, provision of services and negotiations with tenants or prospective tenants. With 12 houses, Prime Villas is conveniently set in close proximity to the president's residence, consulates, government departments, trade centers, hospitals, shopping malls, a golf club, gyms and exclusive educational institutions. Each villa is designed and positioned to benefit from the sun to provide adequate natural lighting. 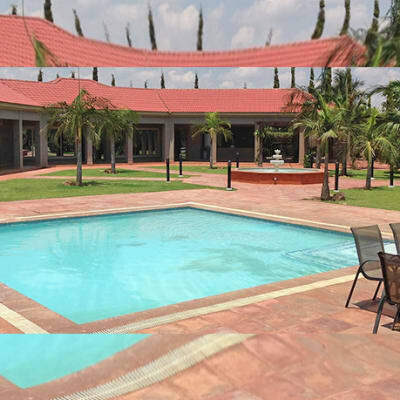 Seeff Properties in Zambia provides residential property ranging from the most exclusive villas, cluster housing, apartments to family homes. 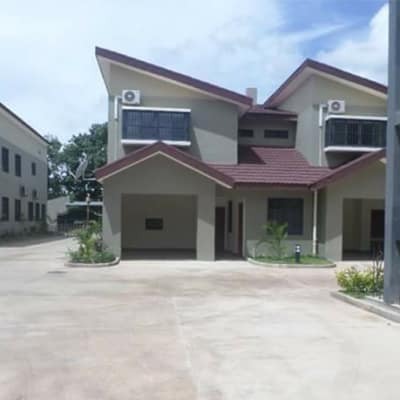 This Zambian office offers a platform for individuals and organisations to either rent or sell their residential property through the company. CMM Property Group offers a broad range of real estate services which include the sale, acquisition and letting of properties, property valuation, property consultation as well as appraisal and project management. 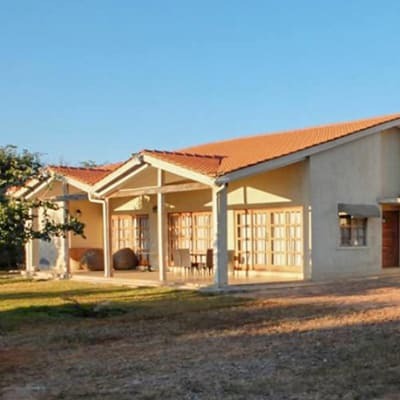 The firm enjoys a significant share of the real estate market in Zambia, in terms of property sales, rentals and valuations. Silverest Gardens offers 472 high quality low, medium and high cost housing units of various types and sizes that include detached houses and town villas. Equipped with CCTV, an access control system, 50 guards and 30 cleaners, the complex offers a safe, tidy and comfortable environment. 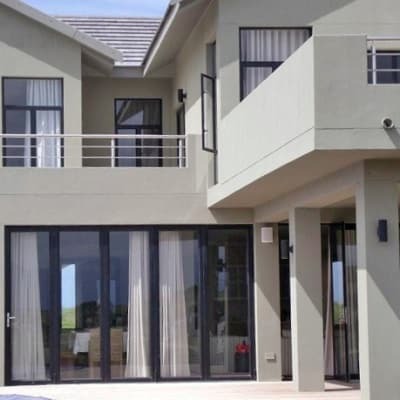 Established in 2006, Impact Properties specialises in property development and land development. The company has a team of expert advisers to help you choose the right piece of land to suit your requirements. Plots are available in New Kasama, Lusaka and Shimabala, Kafue Road. Nkwashi is a mixed use development with over 8,400 residential plots planned, as well as a university, schools, a hospital, several public parks, lakes, a shopping mall, recreation areas and a business park. It offers stylish and affordable housing designs within a safe residential community. 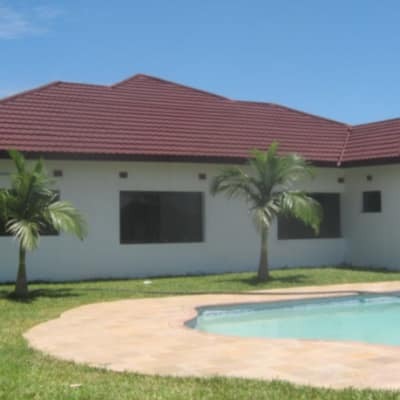 Nelna Properties offers a range of residential properties such as houses, apartments, flats, farm houses and land in prime suburb areas and countryside locations in and around Lusaka. 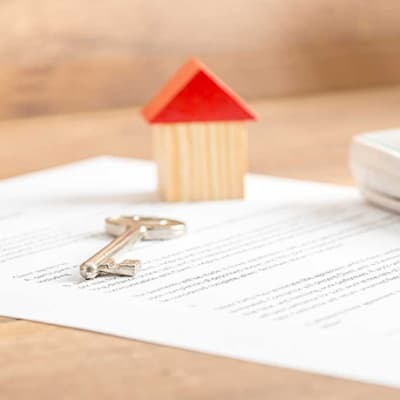 This is a steadily growing real estate company that also offers a full range of professional advisory services related to the sale and renting of residential properties.